Film-makers Peter Jackson and Costa Botes’ ground-breaking documentary about Colin McKenzie, the handsome young lost hero of early New Zealand movie-making, screened on TV One in the Montana Sunday Theatre slot. The documentary was later revealed as the biggest Kiwi film hoax of the century. The programme was backed by a lengthy interview in the New Zealand Listener, in which Jackson explained how he had discovered his neighbour’s late husband’s collection of 35-mm reels. The myth of Colin McKenzie took television viewers by storm, prompting scores of letters from astonished viewers enraptured by the discovery of these early New Zealand film gems. When Forgotten silver was exposed as a hoax the following day, viewers were both amused and distressed by Jackson and Botes’ skilful deception, which was reminiscent of Orson Welles’ famous War of the worlds broadcast at Halloween 1938. 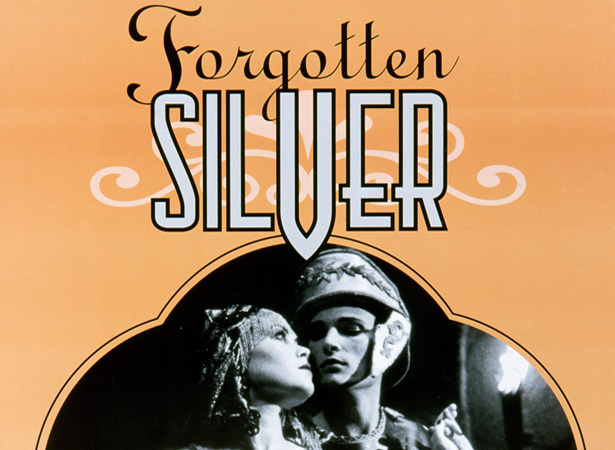 We have 1 biography, related to Forgotten silver film hoax screened.